The PinPay mobile payment app is the ultimate time-saving app that can enable you to securely pay for your purchases, settle your bills, send your friends money and so much more. With convenience built in, your days of running around are over. Take payments on-the-go by carrying out all your bill payments and financial activities through PinPay. Download our PinPay app for free and benefit from countless convenient services. Speed customers through checkout with quick and powerful PinPay enabled POS terminals. Partner agents are enabled with the PinPay solution to accept and perform payments for walk-in customers. Web checkout has never been easier using PinPay’s online payment solution. Perform your payment activities through our partner banks’ ATM network. Do you own a business? Whether an ecommerce site or a brick and mortar, you can benefit from PinPay. Enable your clients to pay you from the comfort of their homes or offices by accepting payments through PinPay. Use our payment solution for powerful processing on the move. Instant transactions and reporting give real-time results, so you’ll always be updated on your customers and business operations. Trusted by two of the largest Agents in Lebanon, PinPay has been enabling CashUnited and Talaco with its payment solution to provide their customers with countless and convenient products and services. Our partner banks play a crucial role in our business and they are the foundation of every success that we have seen. Ensuring that we have many more partnerships with leading financial institutions is one of the core areas of our corporate vision, that is why we are also working on expanding with the top banks in the region. We will constantly endeavor to support and assist our partner banks in developing, enhancing and delivering a convenient, versatile and highly flexible mobile payment solution to the marketplace. 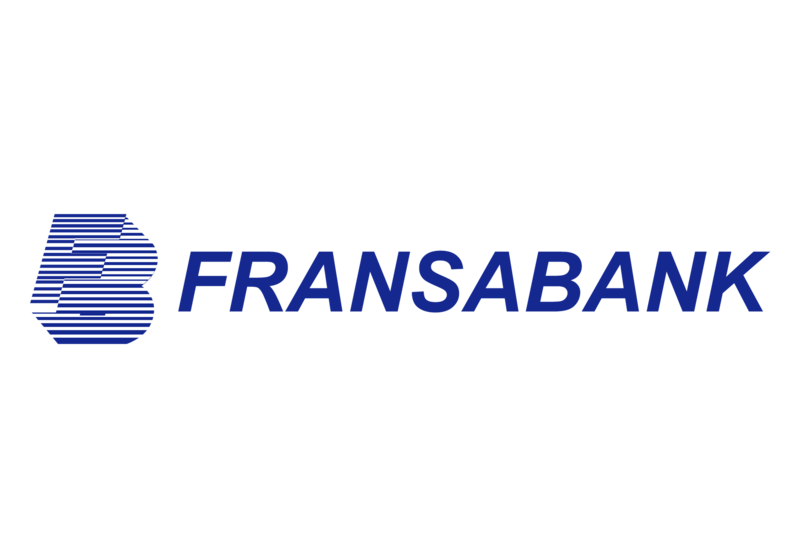 Our current banking partners in Lebanon are Bank Audi, Bank Med and Fransabank. Do you trust sponsored content? Let’s chit chat.